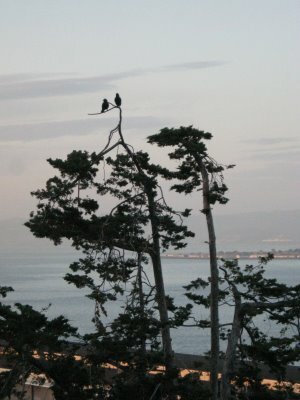 Black birds (not "wild parrots of Telegraph Hill" although this *is* their tree if you believe what the politicos would have you to believe). Where are the parrots? Ou sont les parrots? [BLOG] Get A Look At This!